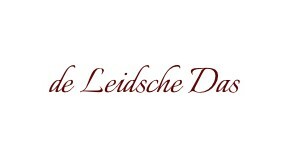 Custom gold plated lapel pins made by the Leidsche Das. We were approached by the clothing brand Plain Chaos based in London with the question if we could make gold plated lapel pins for them. 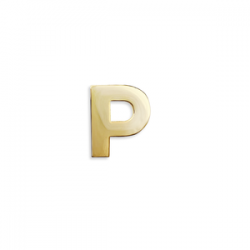 After approval of the design we produced the gold plated lapel pins. 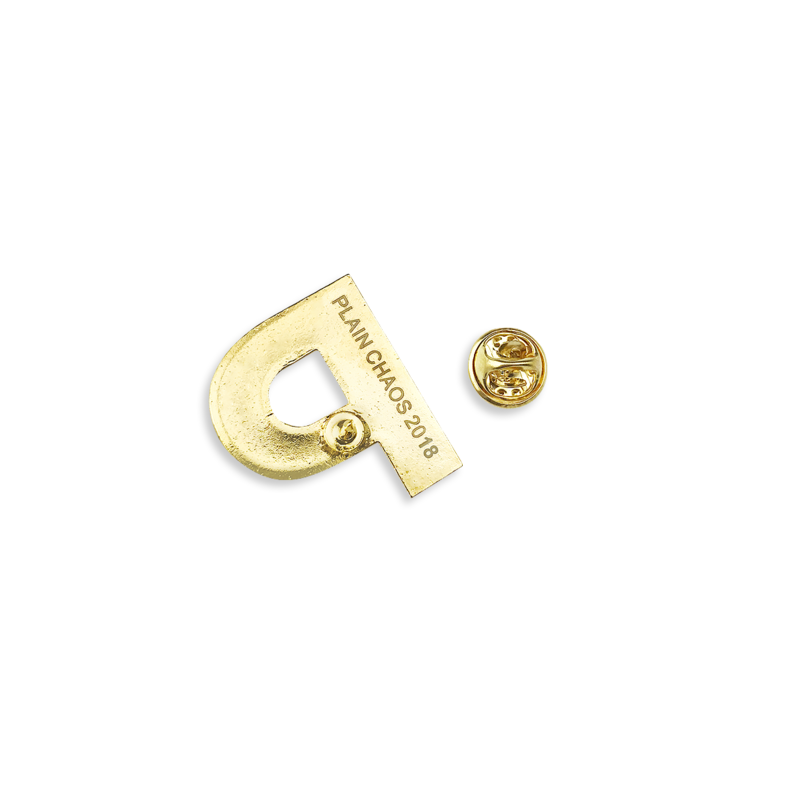 From a minimum order quantity of 30 pieces, we can make lapel pins for you custom made in your own design. Do you also want to have lapel pins designed and made? Feel free to contact our design department to discuss your wishes. Contact our Free Design Service. Our production time for custom made lapel pins. After you have given your approval to the lapel pin design and paid the invoice, we start the production process. We have an average delivery time of 2 to 4 weeks for custom made lapel pins and after our last quality control we send your order by courier. Do you have any questions regarding the design, material or price please contact us and we will happy to answer them. We are a Dutch company located in the historic city of Leiden in the Netherlands and we design and manufacture custom made cufflinks, lapel pins, neckties and bow ties in silk and microfiber/polyester for companies, schools, colleges, universities, organizations, (sports)clubs, societies, governments and political parties.